Currently tipped as one of the favourites of the Cannes Film Festival, SK-II Global Ambassador and leading lady Cate Blanchett graced the red carpet for the " Carol " premiere in positively radiant skin, and highlighted by a stunning Giles Deacon gown. 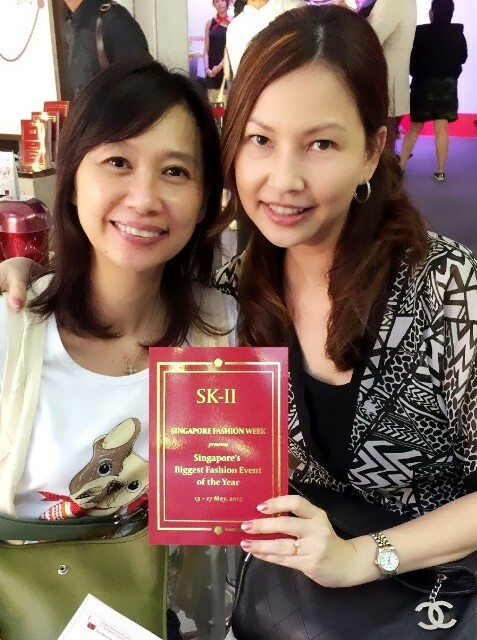 The SK-II Global Ambassador and Academy Award-winning actress Cate Blanchett was in Singapore recently, while en route to the 2015 Cannes Film Festival, to launch SK-II's NEW Mid-day and Mid-night Miracle Essences. 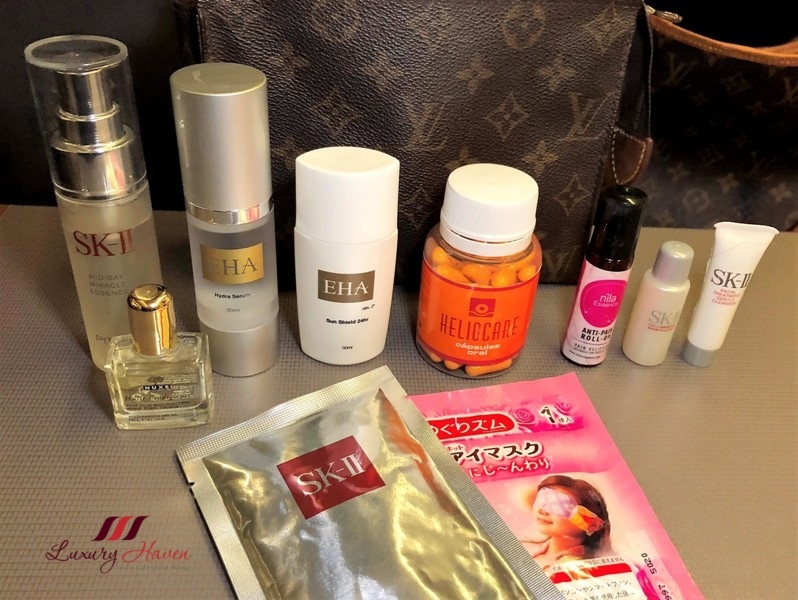 Also in Cannes for the film festival was SK-II Global Ambassador and Japanese actress - Haruka Ayase, whose film " Umimachi Dialy " was a festival nominee. Mother's Day is near, which makes me think of what a super mom I've got! I am sure all mothers have hidden talents in one way or another, and my mom is pretty good at handicrafts, even at her age of 86! 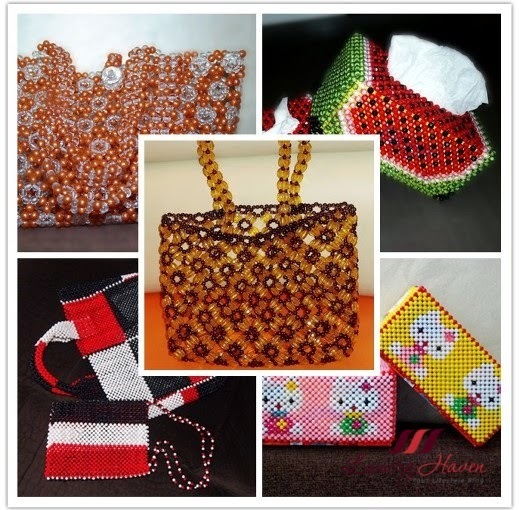 Be charmed by the list of beaded handbags, tissue boxes, and other handicrafts I have lined up for you. Please share the post to reach out to more old folks to encourage life-long learning cause you are never too old to pick up a skill! 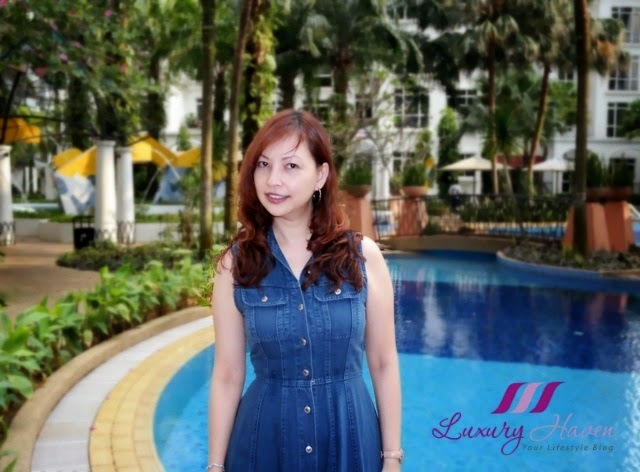 If you have been following Luxury Haven, you would have known that I am a huge fan of both Burberry, and Burberry Blue Label. It is one of the must-do things whenever I visit Tokyo, to check out the Burberry Blue Label boutiques. For those who are not familiar with Burberry Blue Label （ バーバリーブルーレーベル ）, these designer products are actually made for the Japanese market, and prices are a lot more affordable than Burberry itself. I was really eager to shop at Burberry Blue Label during my last trip to Tokyo to review Keio Plaza Hotel Hello Kitty Town Rooms. Reason being, it may be my last chance to shop there; there will be no more Burberry Blue Label come mid of 2015! 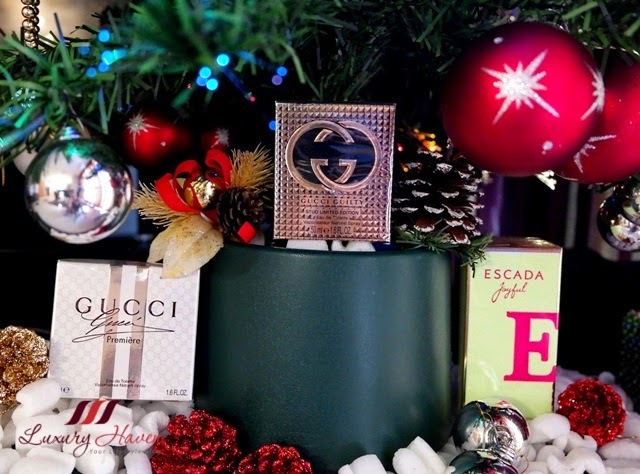 Escada and Gucci Christmas Shopping Fragrance Gift Guide! Envy those bouncy curls but can't have them cause you've dry and frizzy hair? 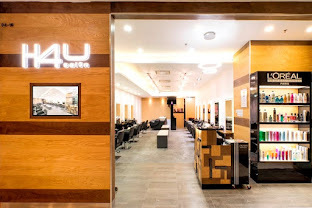 Or are you in love with those silky straight hair but your hair condition is too damaged to take rebonding? 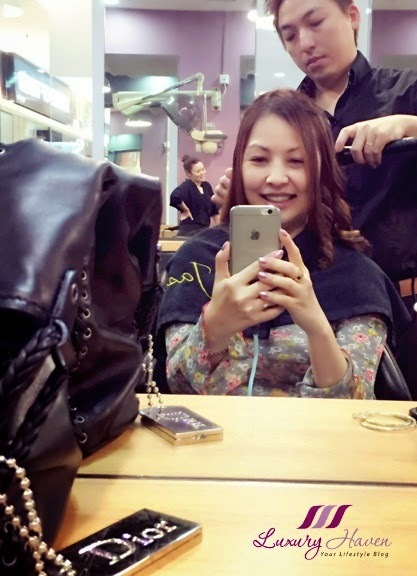 Say bye-bye to old-fashioned chemical treatments armed with damaging solutions, and meet the latest #BioStraight and #BioSet Perm technology from Japan that comes with 90% treatment and just 10% chemical! Mummies, have you always wanted your kids to have matching outfits as yours? Is the Mini-Me fashion catching up in high-street trend? 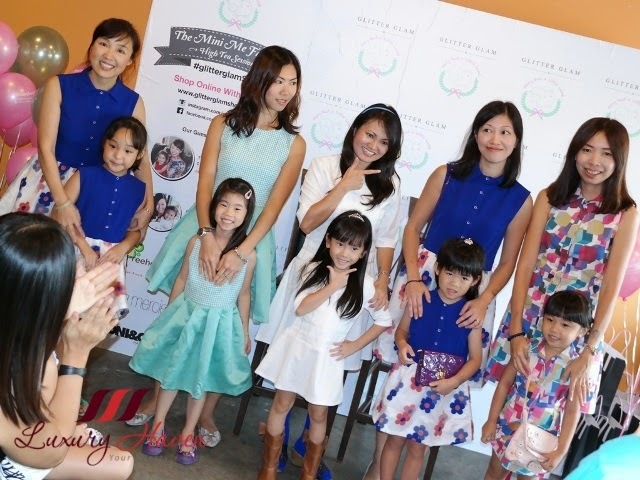 Well, I was treated to an afternoon of fashion spur by Glitter Glam featuring mothers and daughters dressing alike at the Treehouse Cafe, located at The Grandstand! 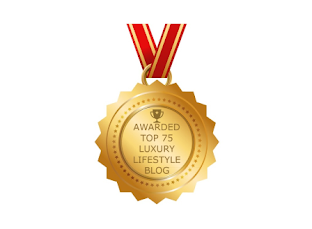 Affordable luxury is more popular than ever now that many designer names are available to consumers. High-street fashions can be purchased by budget conscious shoppers at affordable purchases. 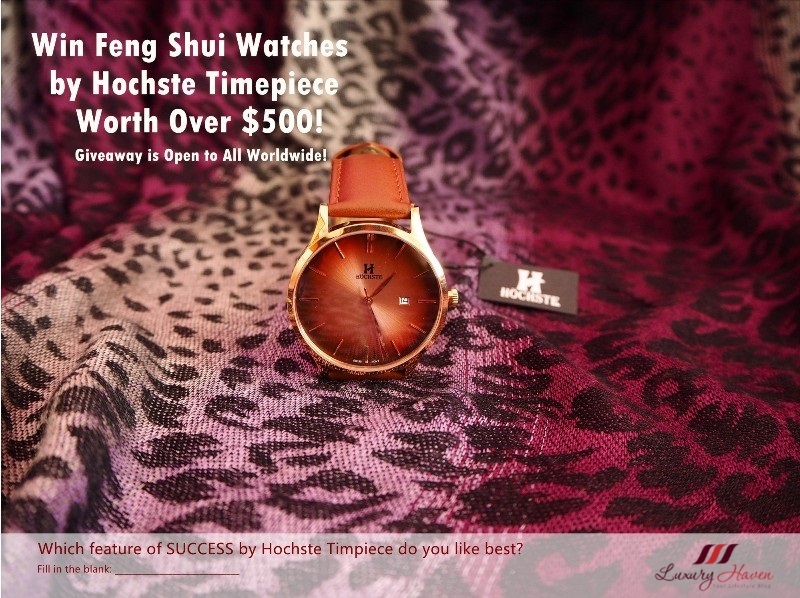 The growing middle-class has access to many lavish designer brands that are both inexpensive and fashionable. Marc Jacobs, Coach, and Agnes B are just a few of the brands that are within reach of mid-level customers. 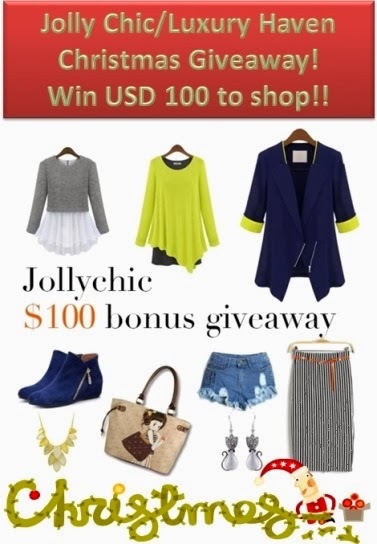 Win JollyChic $100 Shopping Spree At Luxury Haven! 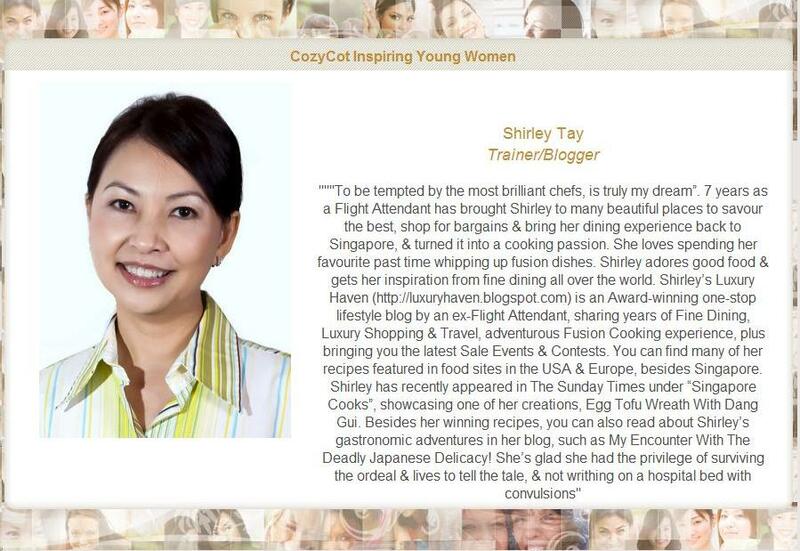 What would you say if I tell you I’ll be picking 1 reader to go on a shopping spree with me this Christmas? Yap, you heard me right! Pretty clothing, colourful shoes, trendy bags and accessories for you to pick for your festive holiday! Doesn’t that sound awesome? 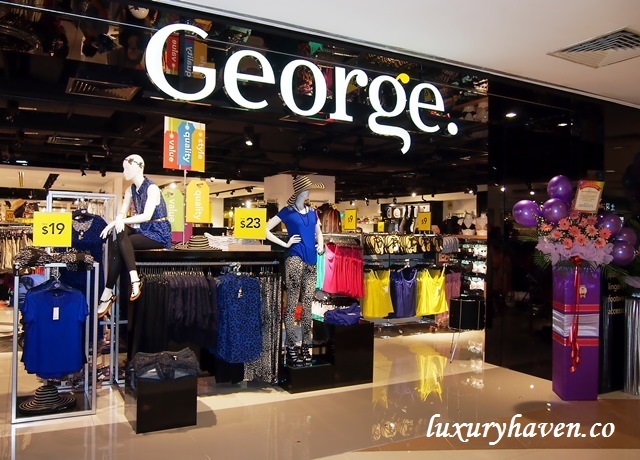 George, UK’s Fashion Retailer Is Here In Singapore! Attention to all fashionista! Here’s bringing you Asda’s fashion label George, UK’s leading fashion retailer! 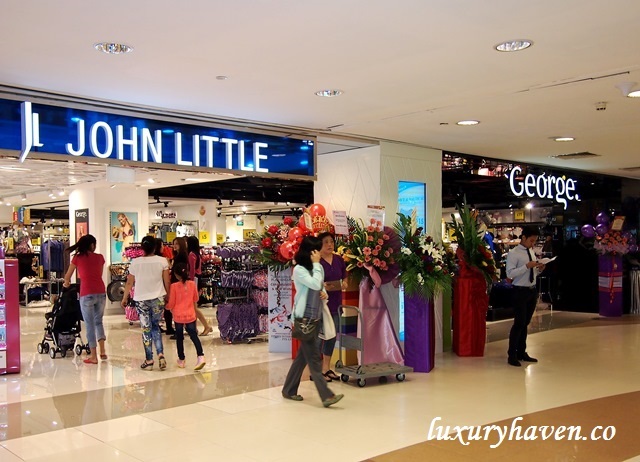 Through the franchise partner, Al-Futtaim Group, George is located within retailer John Little’s 38,000 sq ft store in the Plaza Singapura. The unique 8,000 sq ft franchise store-within-a-store joins over 25 new brands that range from fashion through to home & lifestyle products, as George launches its first South East Asia store in #Singapore! Several days ago, Ana Shell (whom I've already mentioned in my previous articles) kindly invited me to join her to the Fashion TV Beach Festival – Singapore’s largest & most luxurious beach party of the year. It was held in #Sentosa last Saturday, presented by Xperia™. Unfortunately I couldn’t make it, but Ana sent me some details of the event & shared some truly amazing pictures! 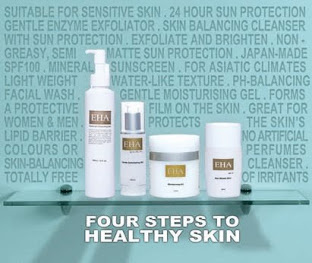 Shop & Win $600 Worth Of Sephora Vouchers @ Ooma.Sg!! 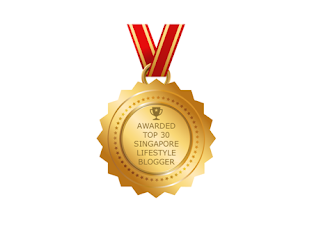 Join me this season, as I checked out some of the latest fashion at Ooma, a new international online fashion website! 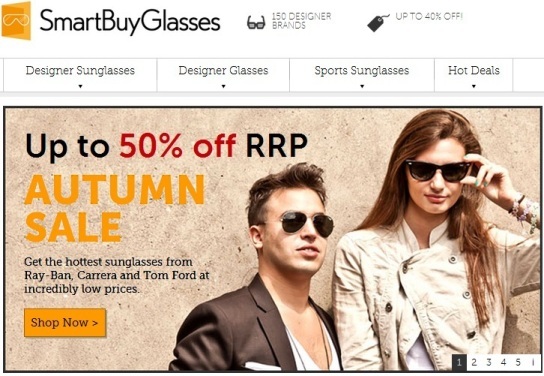 Shop For Your Shades Online At SmartBuyGlasses! I adore sunglasses! Besides giving me protection against the blazing sun, they look cool too! I like using my shades as hair bands too; it keeps my fringe from coming down. I love shopping for shades, but have never tried buying it online. So I was impressed with SmartBuyGlasses offering shades online at very attractive prices. I'm amazed that one can even purchase glasses & contact lenses online too. 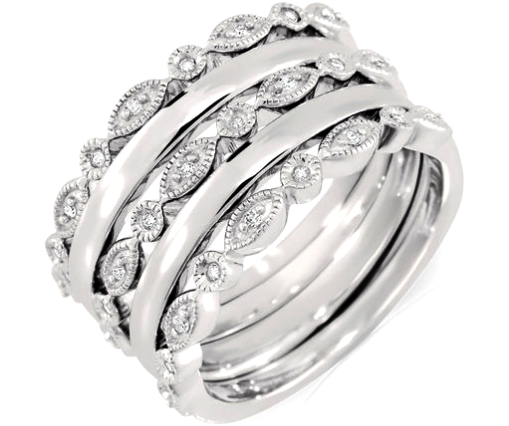 Sorci Age means charming in French (pronounced saw-see-arch). 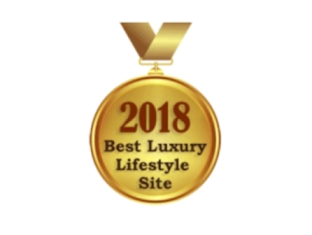 A quality brand for the urban young woman, Sorci Age is a sister brand of international lingerie brand Wacoal, that is specially created for those in touch with her sexuality & loves defining her personal taste.